Another pre-SIHH release today and one that has long been expected. 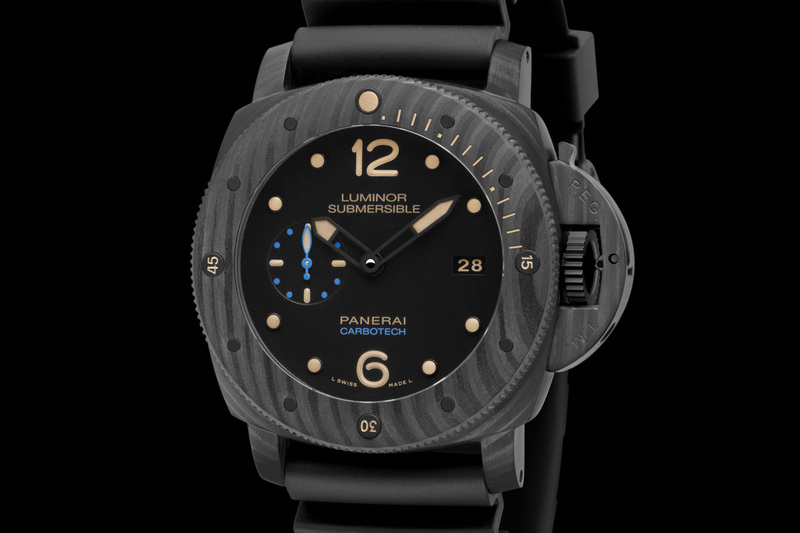 Just two months ago, in September, Panerai released the Panerai Luminor 1950 Rattrapante 8 Days Special Edition PAM00427, which is virtually the same watch, although the new doesn’t have the engraved case back and is no Special Edition. 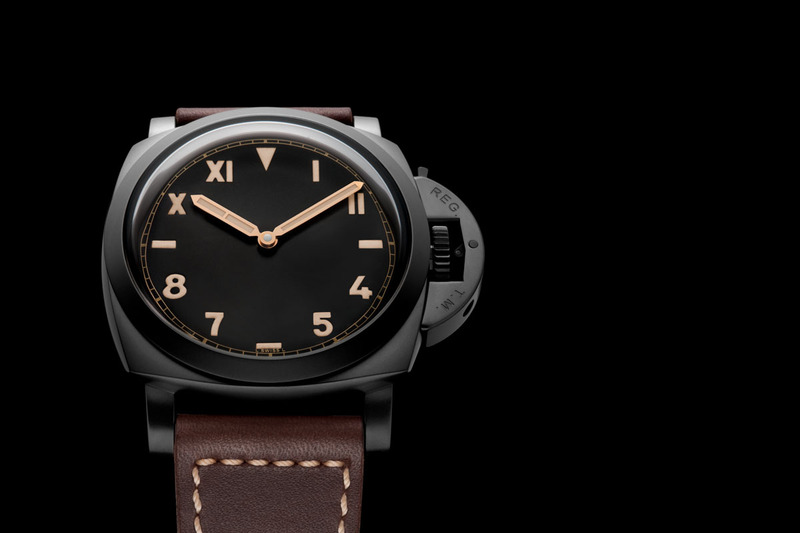 I’m pleased that Panerai decided to make a similar watch available to more Panerai collectors (the PAM00427 SE was limited to 500 pieces), by introducing a similar model in the Specialties Collection. 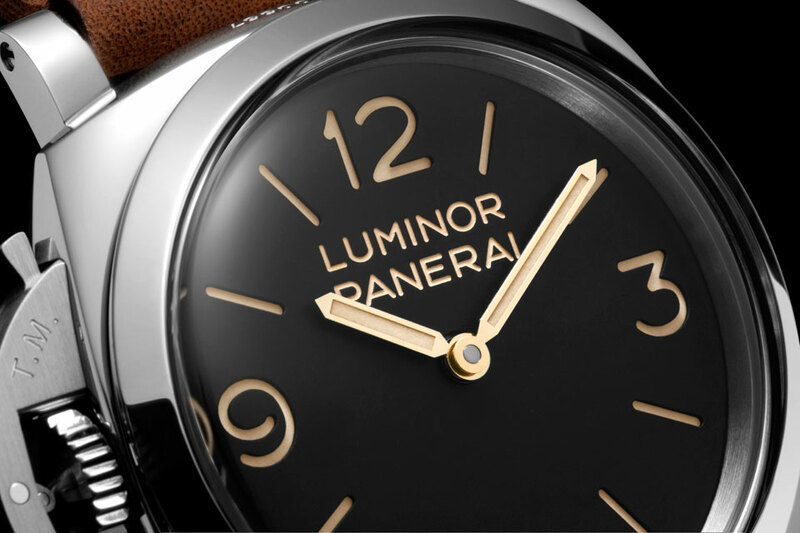 Say hi to the new Panerai Luminor 1950 Rattrapante 8 Days Titanio 47mm PAM00530. From the dial side I cannot see any difference between the Special Edition PAM00427 and the new PAM00530 and to be honest, I’m pleased to see that. 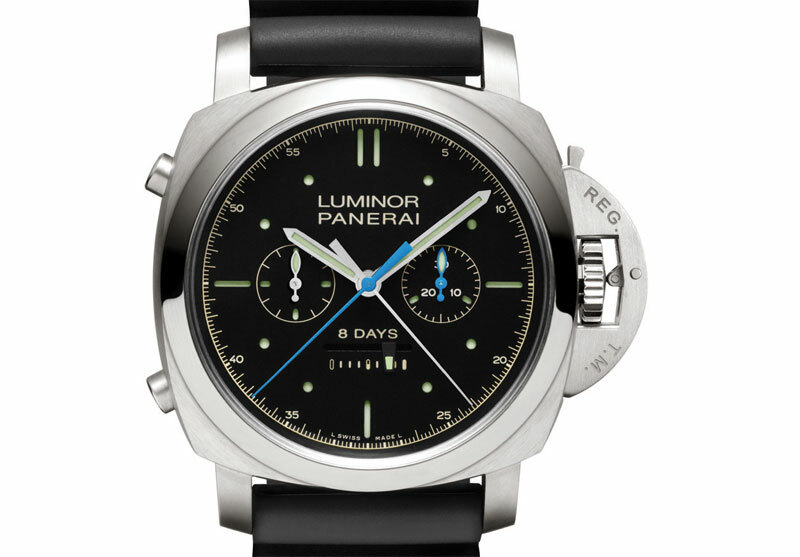 The dial shows features the same hour markers, which were, up until the PAM00427, exclusive for the Radiomir models. The main difference is of course the case back, because the PAM00427’s case back is engraved with the logo of the Panerai Transat Classique 2012. 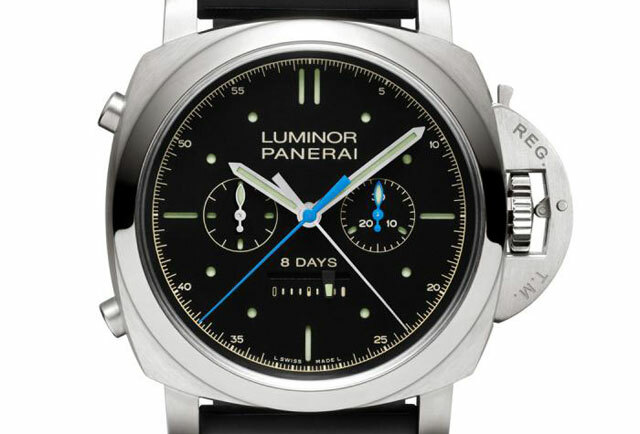 The Luminor 1950 Rattrapante 8 Days Titanio is a split-seconds chronograph with one of Panerai’s in-house movements, caliber P.2006. Caliber P.2006 is a hand-wound movement that has a long power reserve of eight days, which is achieved by means of a special patented system of three spring barrels. 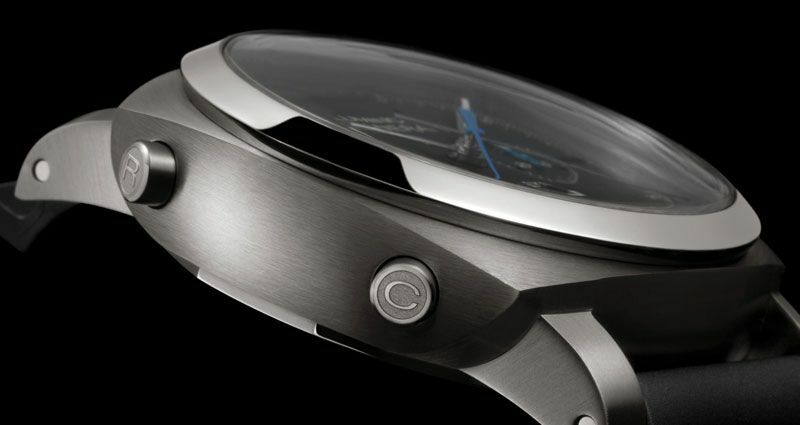 The remaining power reserve can be read on the dial from a linear indicator above the number six. The split-seconds chronograph is activated by a vertical clutch and twin column wheels, one for each second hand. The split-seconds function, also known as rattrapante, operates two hands that are superimposed and partially independent. The first, controlled by the button at 8 o’clock, is the chronograph hand (with embossed “C”); the second, controlled by the button at 10 o’clock, is used for measuring partial times or a second event simultaneous with the first (with embossed “R” for Rattrapante). 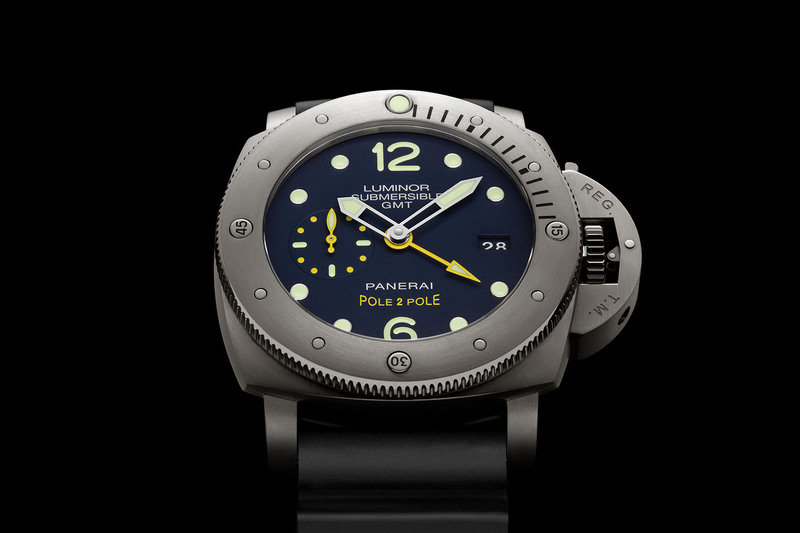 The Panerai Luminor 1950 Rattrapante 8-Days Titanio will be available for € 19.900 (including 21% VAT) and delivery will start in April 2013. For more information and specifications about the PAM00530, you can read my previous article about the Special Edition PAM00427 here or visit the Panerai website here.